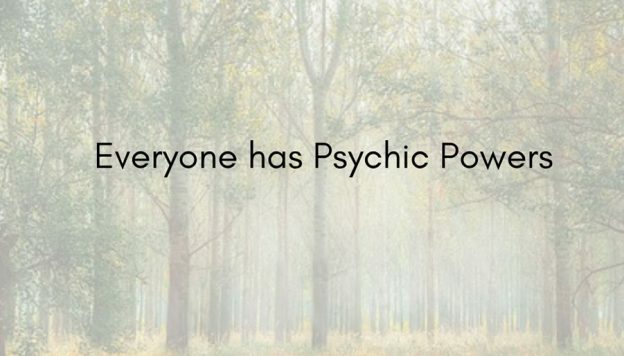 We have already discussed the basic concepts of Feng Shui. The diagram below summarizes these concepts in terms of the two pillars of thought that support Form School Feng Shui. 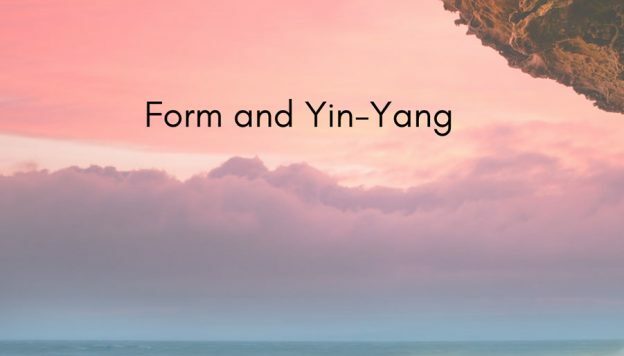 This entry was posted in Blog, Energy, Feng Shui, Five Elements, Ying-Yang and tagged Dr Hsu talks, energy, feng shui, Form School Feng Shui, information on February 25, 2019 by Shan Tung Hsu. In our previous posting, we mentioned that both Chi and information can be expressed through the form. However, the form itself also has Yin and Yang aspects, but the way that these manifest is different. 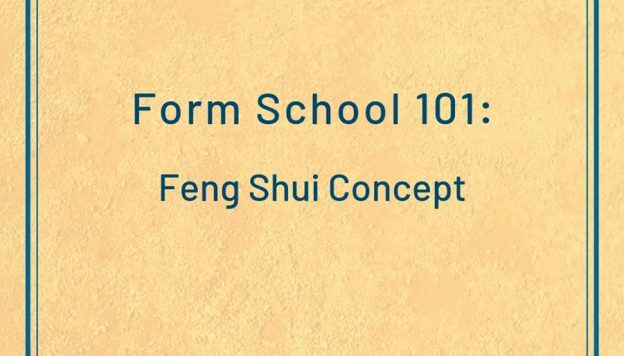 This entry was posted in Blog, Energy, Feng Shui, Ying-Yang and tagged Dr Hsu talks, feng shui, Form School Feng Shui, information, logo, logo design on February 14, 2019 by Shan Tung Hsu.